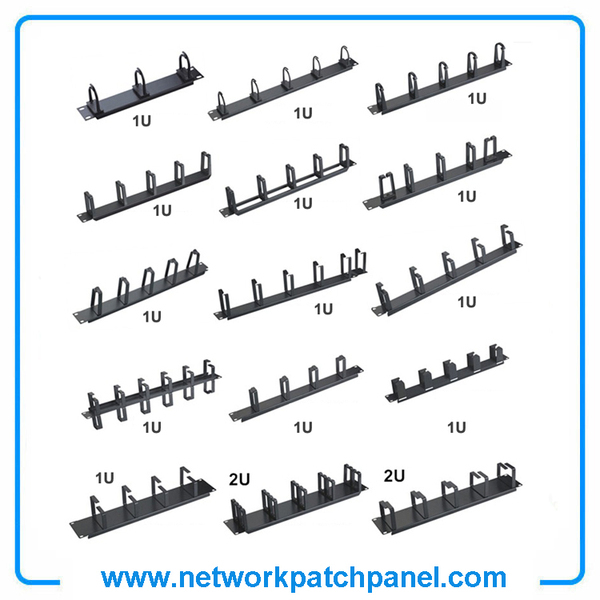 This ABS Cable Management make patch cable well organized and includes 5 open rings to provide a channel for your cables. 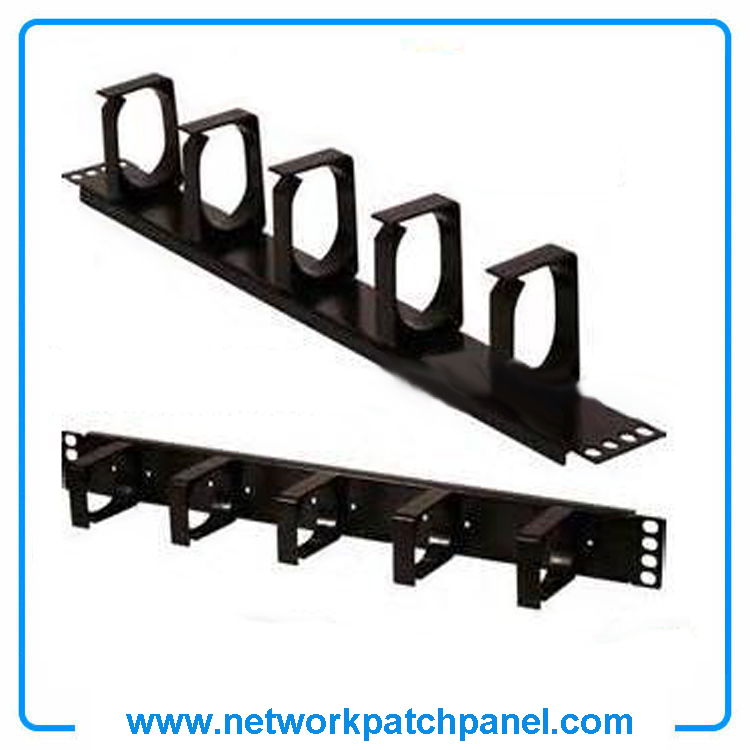 The horizontal abs cable management can be used with all patch panels, rack and cabinet mount products. 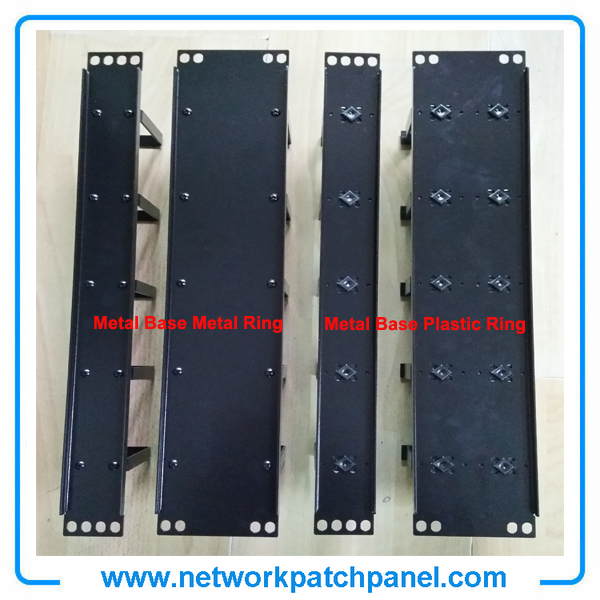 It mounts on standard 19" racks or cabinets and provided a clean, beautiful and simple means of organizing from small to large bundles of cables and patch cord. Cable Management improves the look of a closet or workstation and it is an essential element for easy adds, moves or changes. 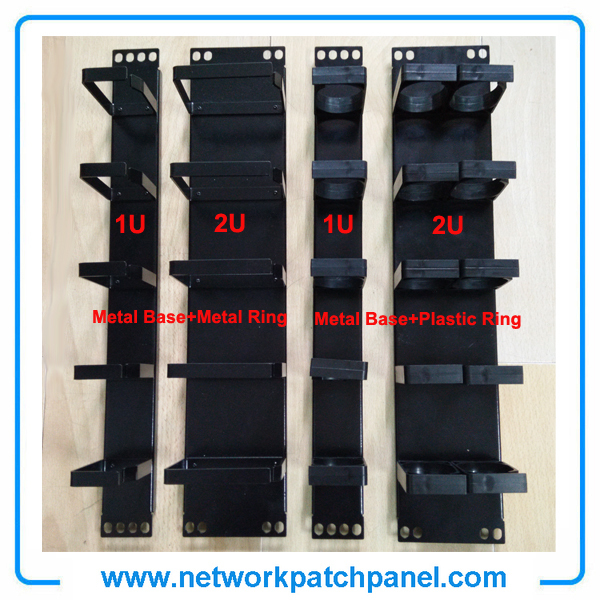 It is used for network communication in telecommunication field, horizontal cabling system or equipment terminating,together with Cat6/Cat5e keystone jack module, Face Plate, wiring blocks, Cable Management, Cat5e/Cat6 Cables, patch patel, etc.